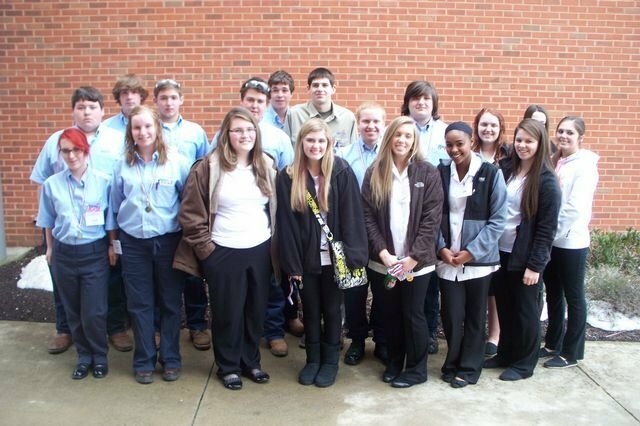 Volunteer High School competed at the Skills USA Regional Competition at Northeast State. The Skills USA State Conference will be held in Chattanooga April 19th-22nd. The following students were acknowledged for their accomplishments.